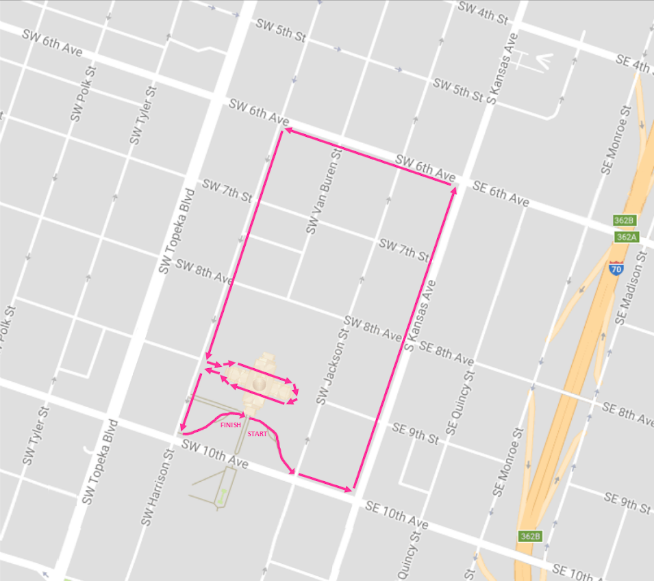 This coming Saturday (10/27/18) the streets of Downtown Topeka will fill with runners, joggers and supporters alike for the Making Strides Against Breast Cancer 5k. To make way for the event, Kansas Ave and Jackson Street will be closed from 6th Street to 10th street. Take a look at the full closer map below.